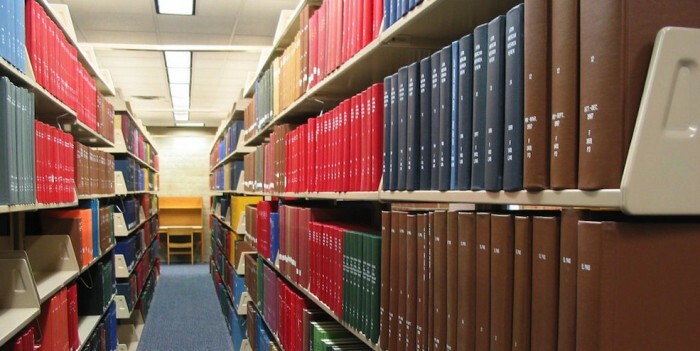 How men and women interact differently on Twitter, new books on digital politics, and China’s “human flesh search engine”: all that and more in this month’s roundup of the academic literature. 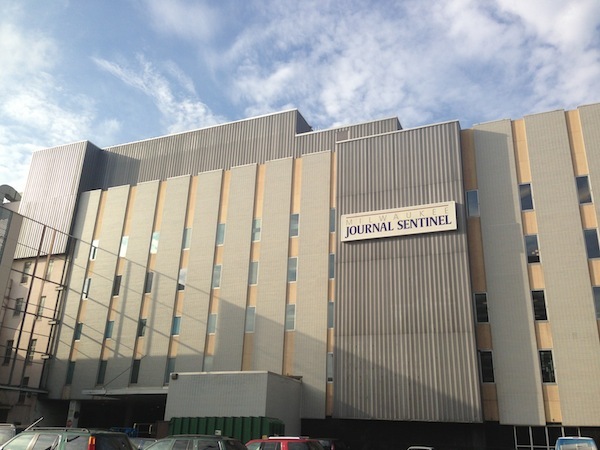 What does the Milwaukee Journal Sentinel know that your newsroom doesn’t? In Wisconsin, the state’s largest newspaper has committed itself to tough watchdog, investigative reporting. It’s led to journalistic success and respect from its audience. Plus: Horse_ebooks’ denouement, Twitter’s IPO, and the rest of this week’s journalism and tech news. 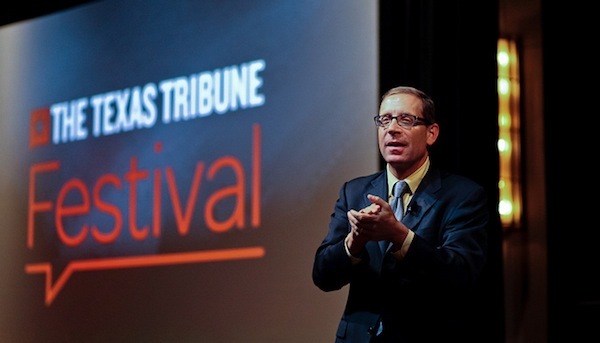 What makes the Texas Tribune’s event business so successful? The Austin-based news nonprofit is on track to generate a record $1.2 million in revenue from its events this year, including The Texas Tribune Festival, which starts today. What’s the formula? 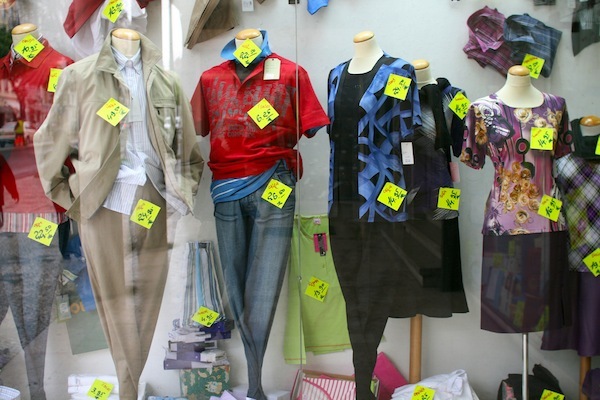 Sure, you can make more money by selling your products to more people. But you can also make more money by selling more products. Smart news companies are doing just that. O'Donovan, Caroline. "Branded and owned by GE, run by Atlantic Media Strategies, Ideas Lab is a test for brand journalism." Nieman Journalism Lab. Nieman Foundation for Journalism at Harvard, 25 Sep. 2013. Web. 20 Apr. 2019. O'Donovan, Caroline. "Branded and owned by GE, run by Atlantic Media Strategies, Ideas Lab is a test for brand journalism." Nieman Journalism Lab. Last modified September 25, 2013. Accessed April 20, 2019. https://www.niemanlab.org/2013/09/branded-and-owned-by-ge-run-by-atlantic-media-strategies-ideas-lab-is-a-test-for-brand-journalism/.